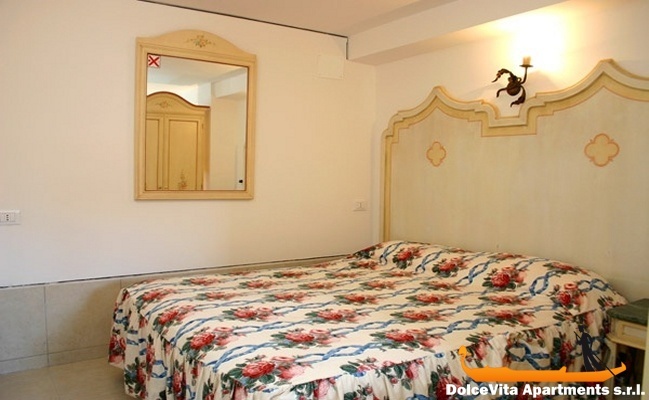 Apartment N. 86: It can accommodate up to 16 people, it is rented from 750 € per Night (not per person). 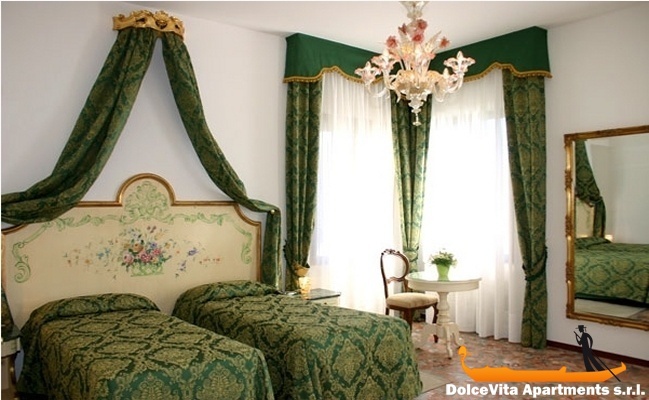 This venue with 3 apartments can accommodate up to 16 people, in total there are 4 bedrooms, 4 bathrooms and 3 kitchens. 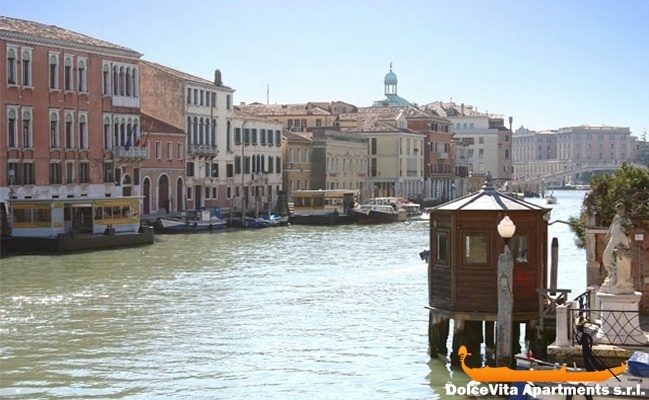 You will be in the heart of Cannaregio, near the famous Jewish district, close to the waterbus stop and the whole area is near shops, restaurants, bars for all needs. The apartments have air conditioning, heating and Internet connection. 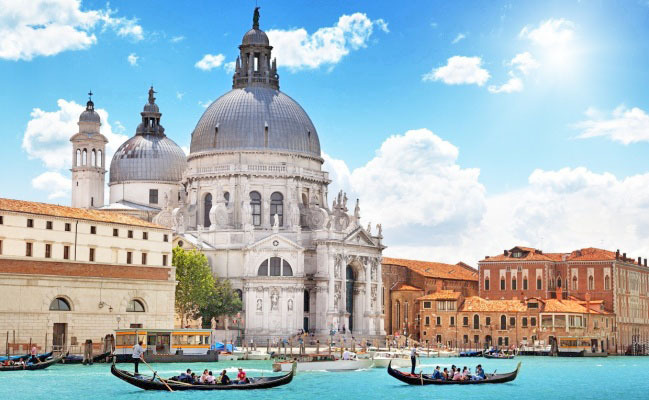 From these apartments you can enjoy panoramic views of the Grand Canal, on the majestic buildings that surround it, including the Venice Casino, and the many boats, waterbus and gondolas that daily pass through. 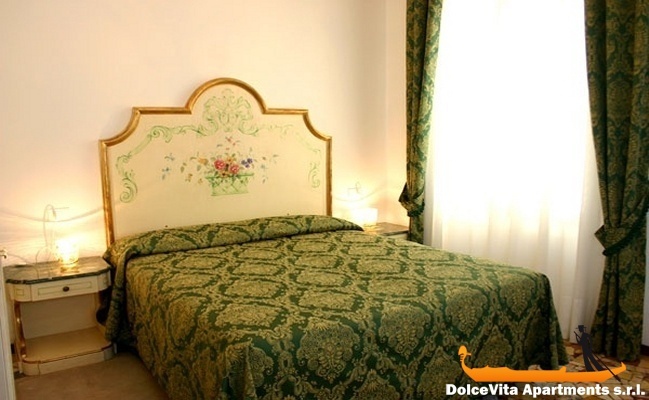 They are on the first floor of a building completely renovated, they are very bright and well furnished in a typical Venetian style. A few steps from the apartments you will find the daily vegetables and the fish market, various shops, bars and restaurants. 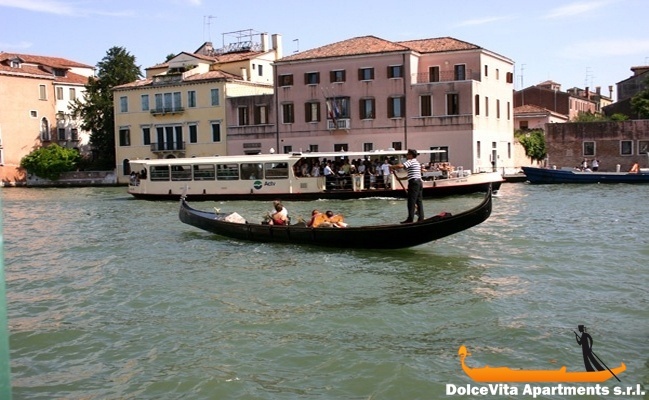 You will be close to the “Guglie” waterbus stop and also to the fascinating Jewish Ghetto. The train station is less than ten minutes by walking. 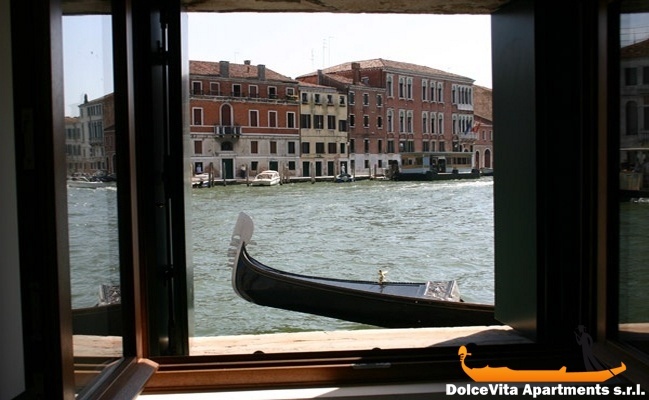 Apartment in a nice neighborhood, with appreciable comfort, with the market just below, certainly a bit noisy, but very pleasant, to be over the Grand Canal is magnificent. Sound obvious, given the location, but offset by the exceptional place. 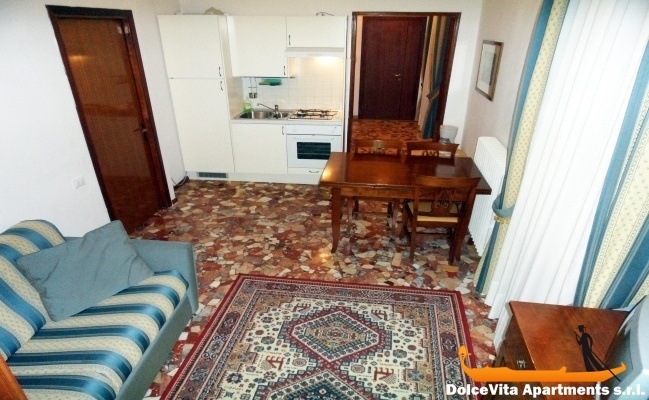 The apartment is spacious, functional, bright and very nice,wholly consistent with the photos. 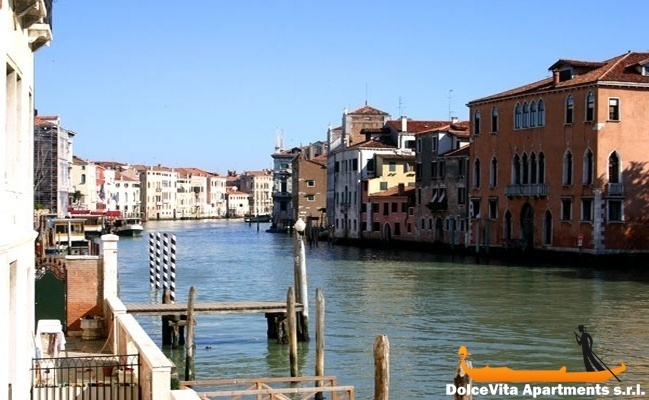 The position is fantastic - close to a market, shops, cafés and restaurants and two vaporetto stops. 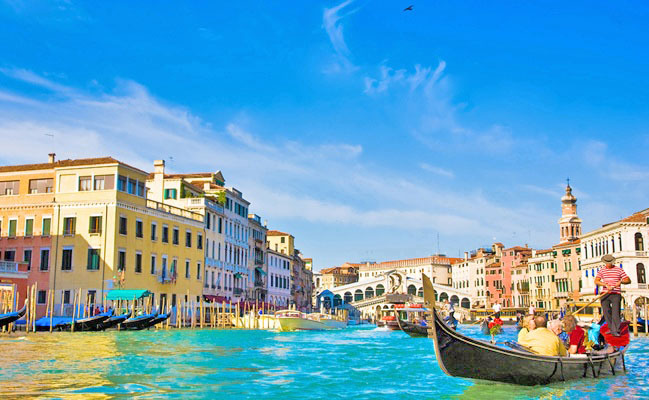 Great views of canals and water traffic. Your agency service was very good and efficient. 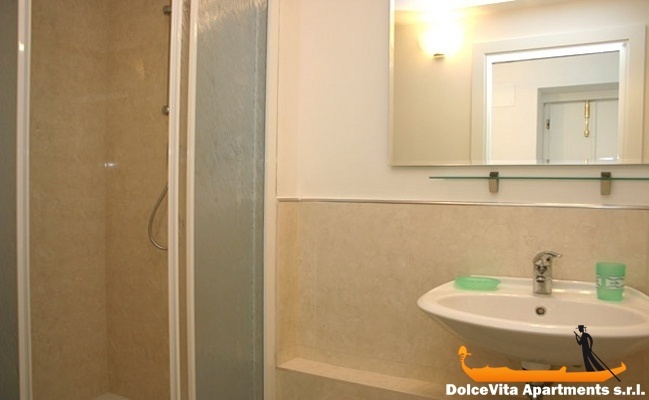 The apartment is spacious, bright, very well located, with all the charm of being at the intersection of two channels. 5 stars. Only flaw the sound of boats being directly on the Grand Canal. 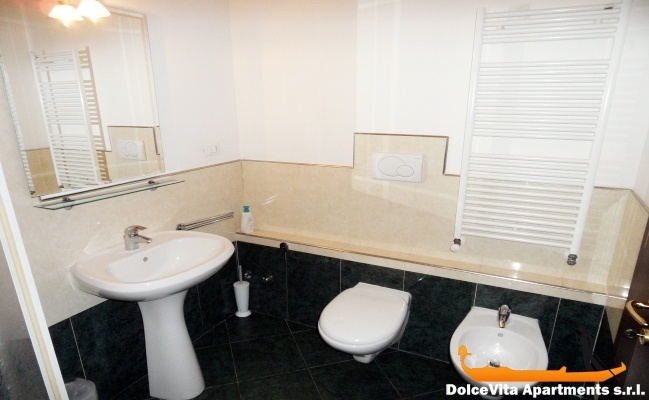 Great view, very clean and conforms to the description of the site. 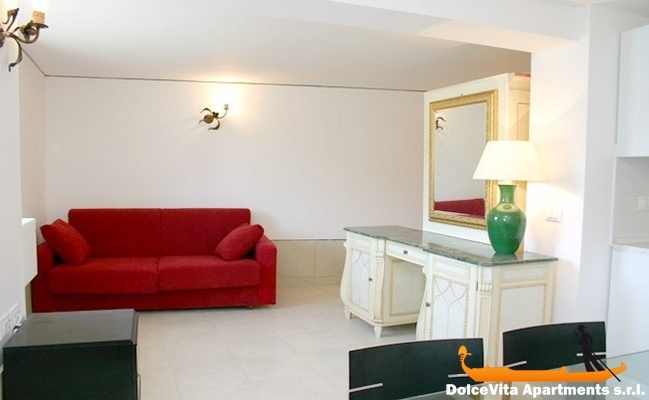 Large and comfortable apartment, great location and beautiful view. we are fully satisfied. 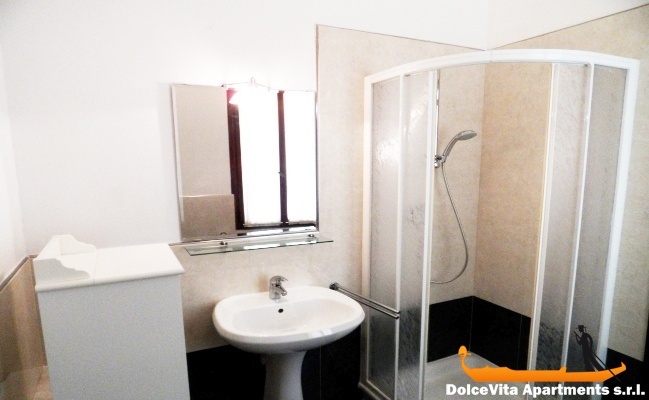 it is a nice apartment in a very convenient location for the station, the vaporetti and the centre. Mrs Emma was very helpful and polite with us. 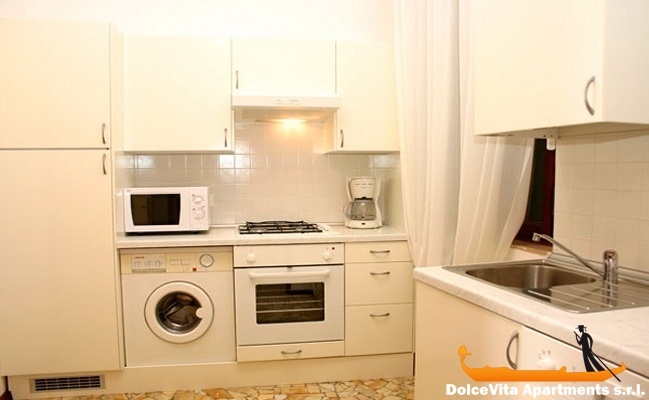 the apartment is very well equipped: hair dryer, soap, linens, dishes, appliances fully functional. we found it clean and tidy. The booking was very quick. Onsite contact with Marco was without problems, the boy came to pick us as expected and was available for us. 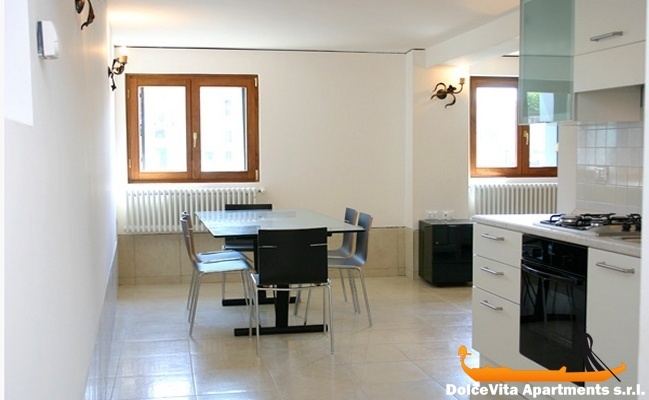 The apartment is in an excellent location, very well served as shops. We enjoyed very much our stay in the 57. The apartment is in a good location. 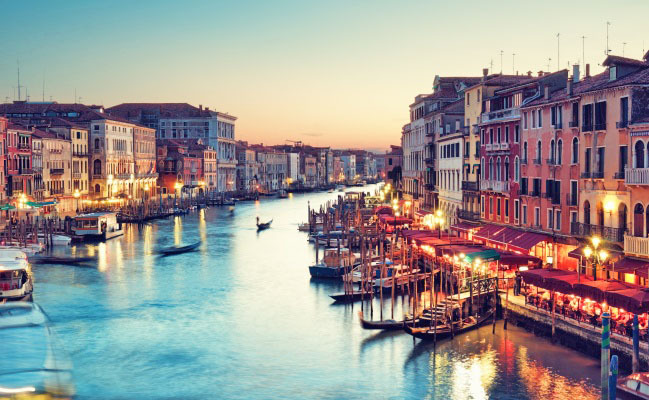 The Cannaregio district is quiet and beautiful, both day and night. The apartment is very functional and comfortable. Mrs. Emma who received us was friendly and it was nice to talk to her. Quite well, very good reception; stay to remake. It's a great place with great view facing the canal, very convenient to the train station ard 10 mins walk, 5 mins to the water bus stop and the restaurants only take 3 mins walk. Apartment conform to the description. 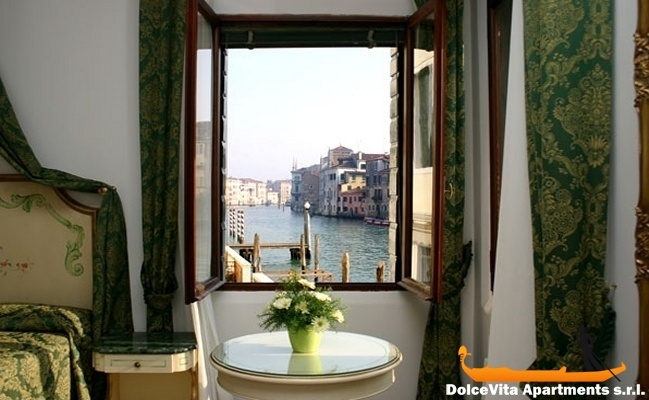 Beautiful view of the Canal Grande. 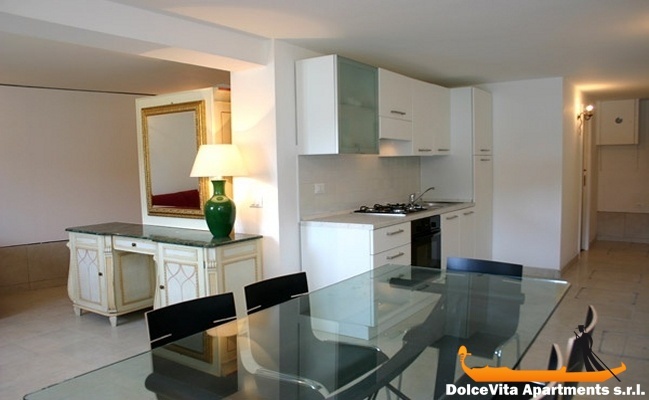 Apartment close to the vaporetto and center.Very lively area. Clean apartment.